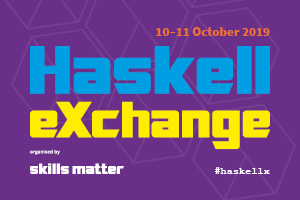 Haskell programming in the real world involves interacting with myriad legacy systems and libraries, many of which are written in C and require high-performance interop. inline-c is a package for writing mixed C/Haskell source code that seamlessly invokes native and foreign functions from these libraries in the same module. No FFI required.